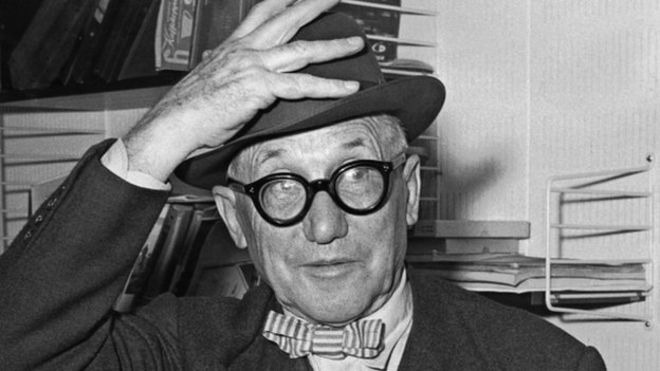 Le Corbusier, byname of Charles-Édouard Jeanneret, (6 October 1887 – 27 August 1965), is an internationally influential Swiss architect and city planner, whose designs combine the functionalism of the modern movement with a bold, sculptural expressionism. 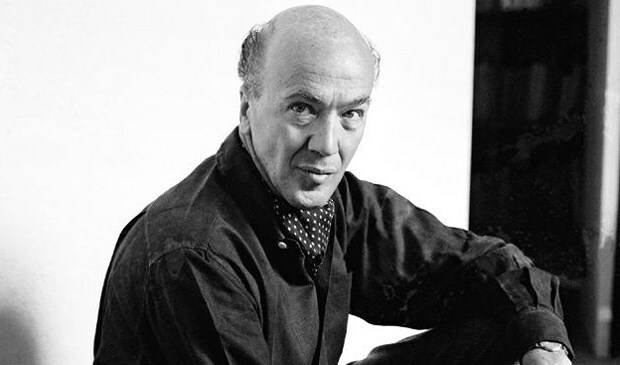 He belonged to the first generation of the so-called International school of architecture and was their most able propagandist in his numerous writings. 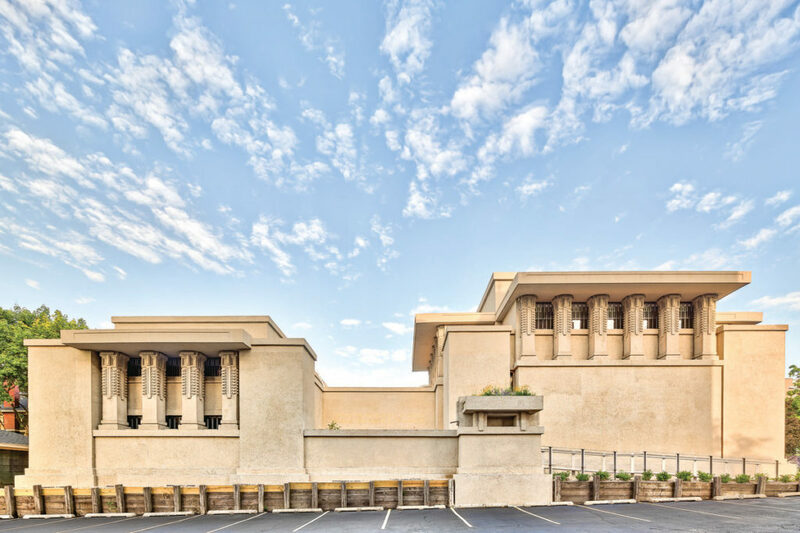 The prominent—and largely self-taught— architect was also an accomplished painter and writer. 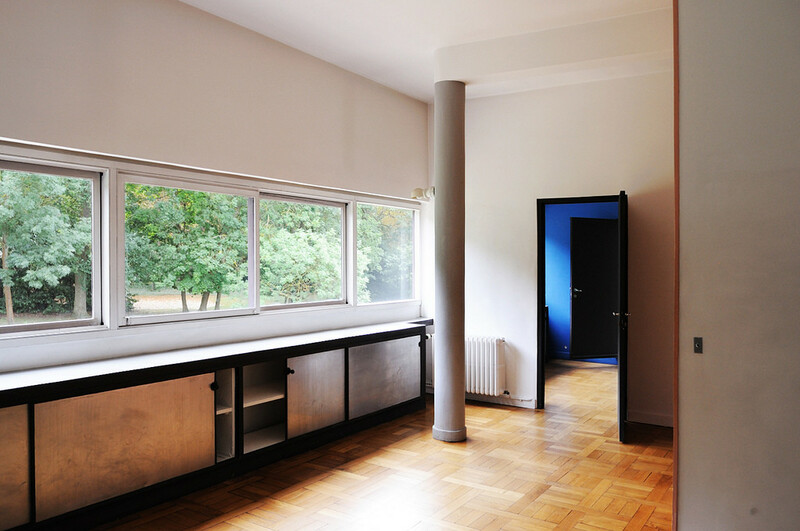 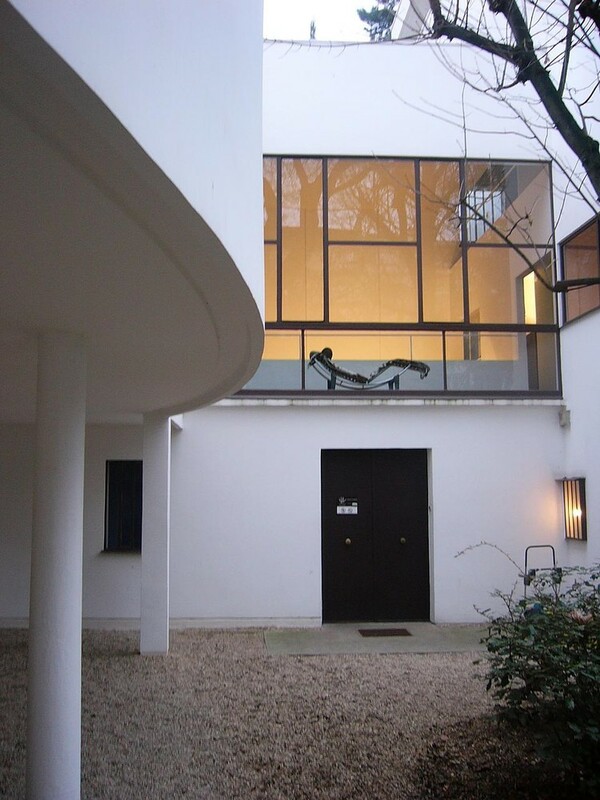 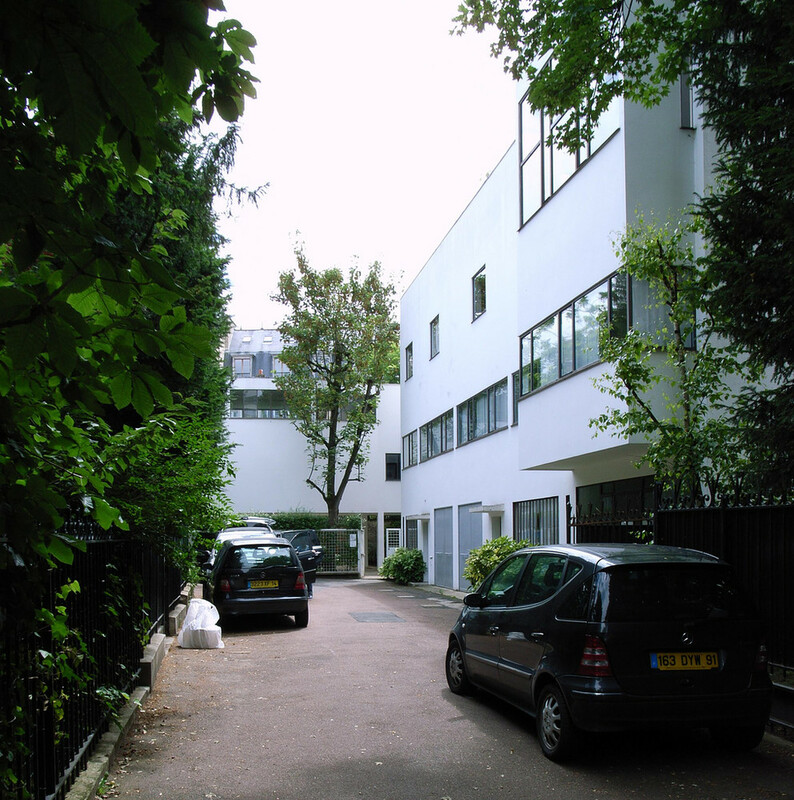 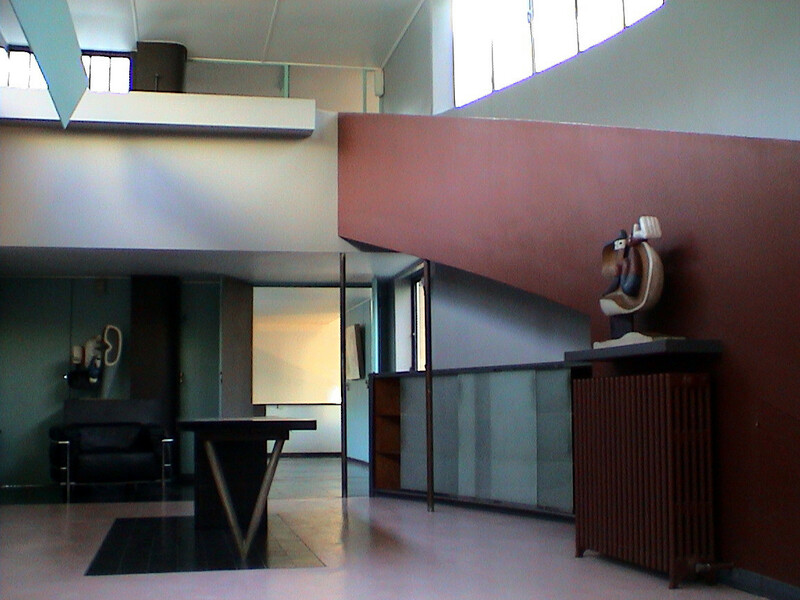 In his architecture he joined the functionalist aspirations of his generation with a strong sense of expressionism. 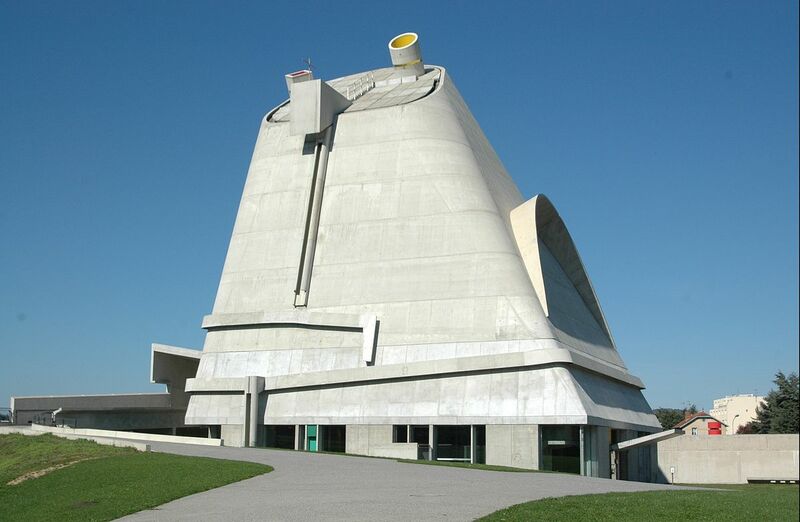 He was the first architect to make a studied use of rough-cast concrete, a technique that satisfied his taste for asceticism and for sculptural forms. 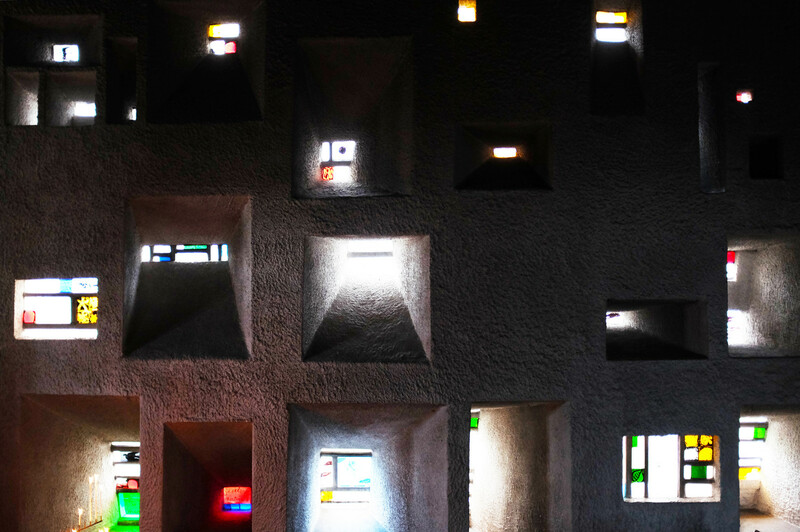 In 2016, 17 of his architectural works were named World Heritage sites by UNESCO (United Nations Educational, Scientific and Cultural Organization). 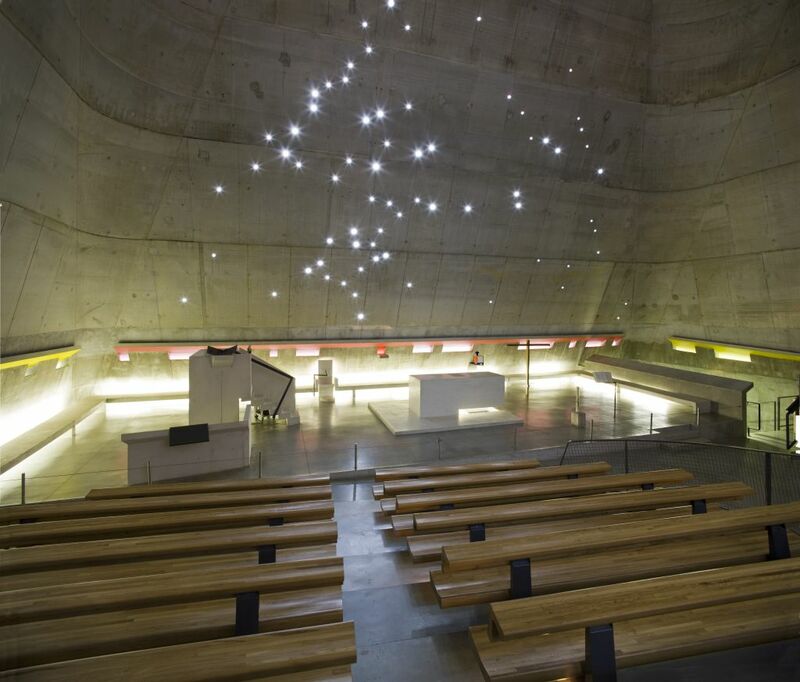 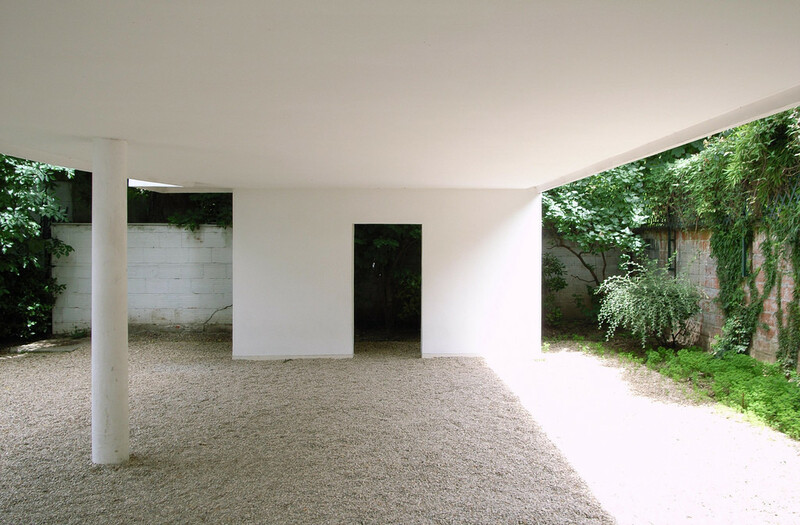 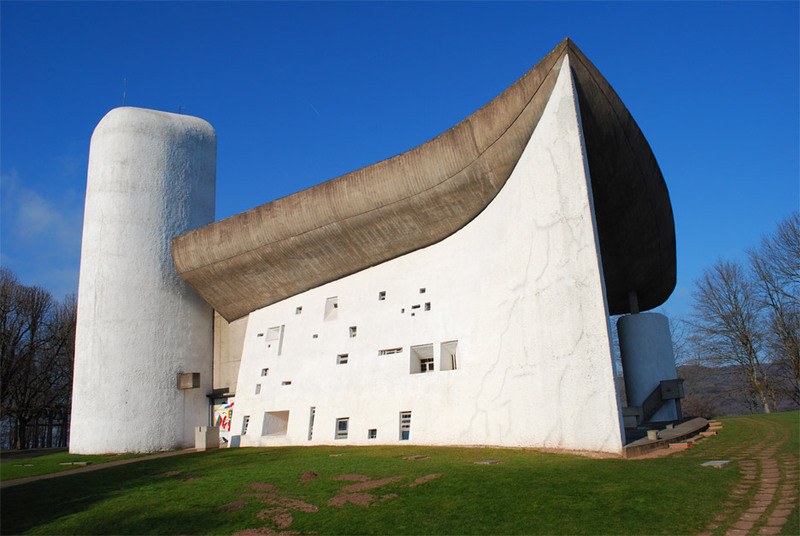 In the commune of Ronchamp, slightly south of east of Paris, sits one of Le Corbusier’s most unusual projects of his career, Notre Dame du Ronchamp, or more commonly referred to as Ronchamp. 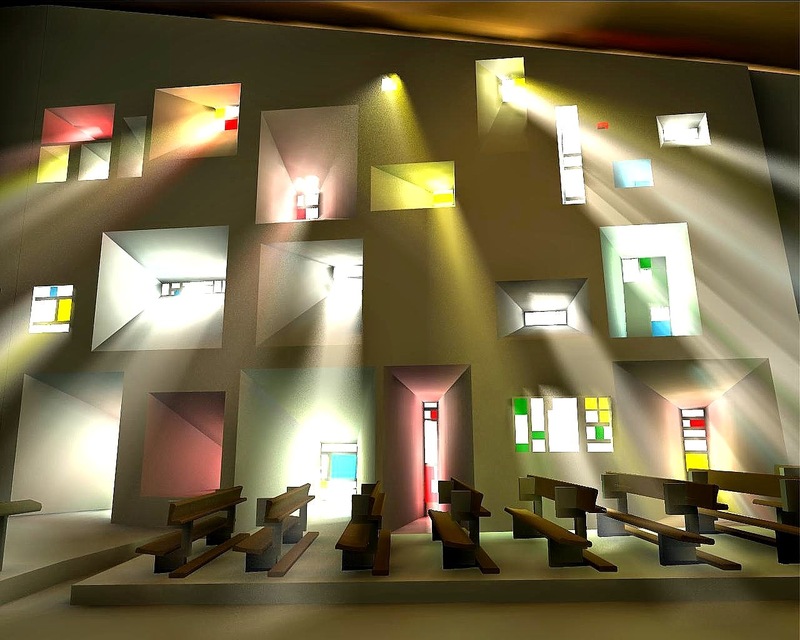 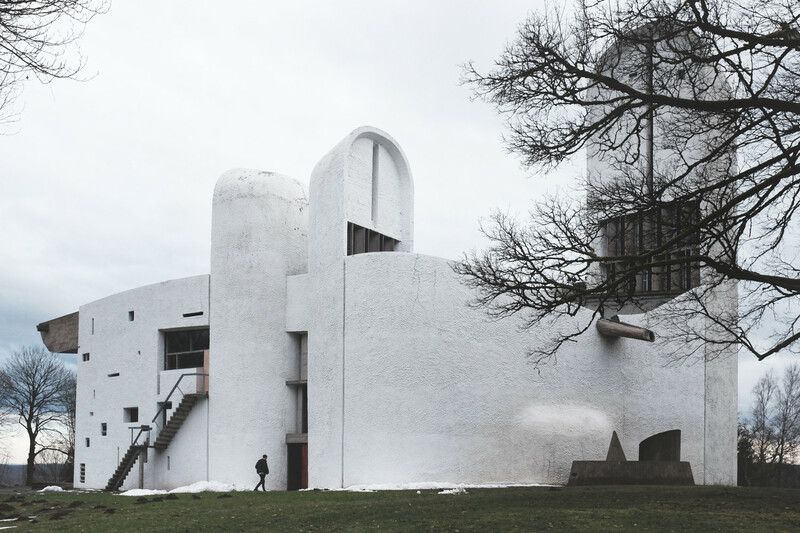 Known for its striking form and beautiful interior experiences, the Church at Firminy by Le Corbusier was another evolution of the core thoughts and practices of the architect throughout his many years of designing. 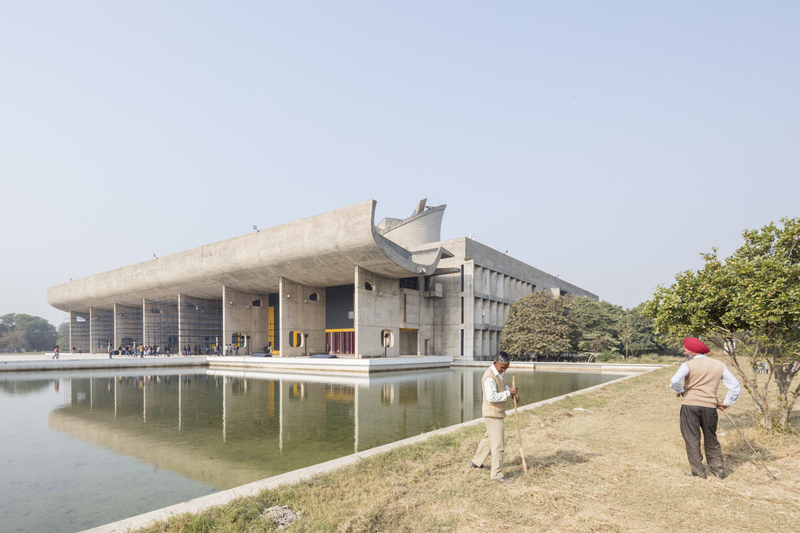 On August 15, 1947, on the eve of India’s independence from the United Kingdom, came a directive which would transform the subcontinent for the next six decades. 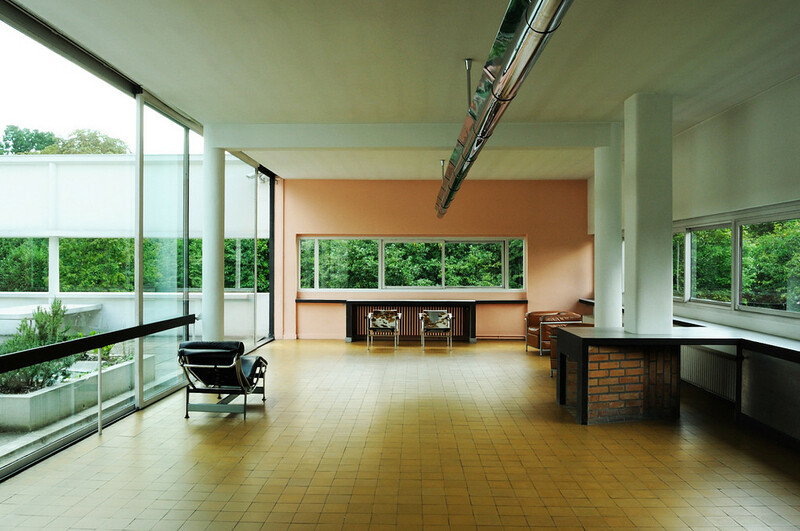 Situated in Poissy, a small commune outside of Paris, is one of the most significant contributions to modern architecture in the 20th century, Villa Savoye by Le Corbusier. 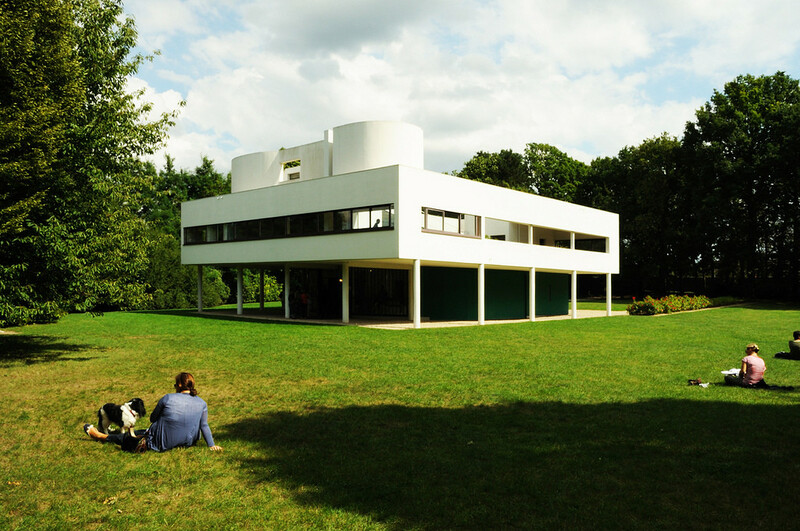 Completed in 1929, Villa Savoye is a modern take on a French country house that celebrates and reacts to the new machine age. 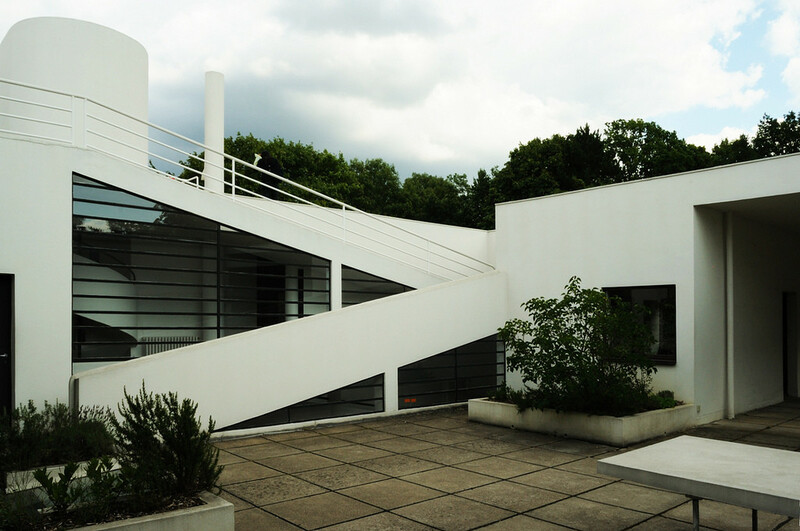 Designed 1925-1925 as a residence for Swiss banker Raoul La Roche, Villa Roche is the quintessence of Le Corbusier’s modern approach to housing. 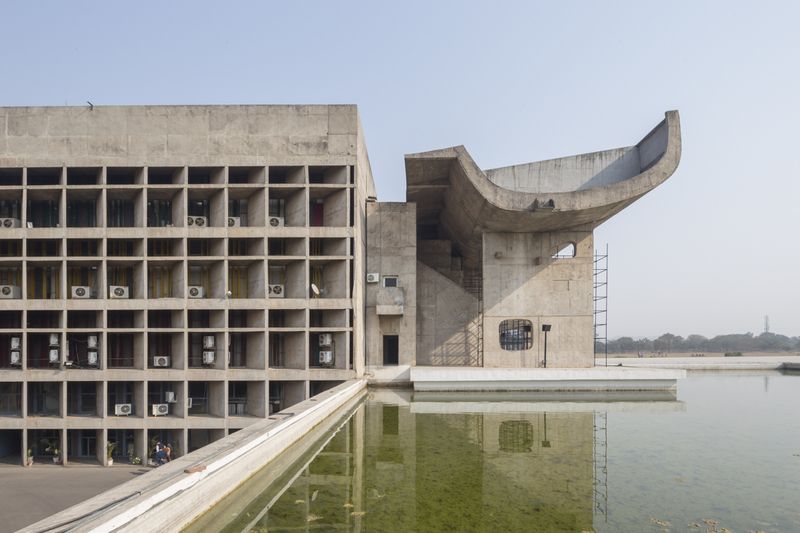 Le Corbusier helped define the basis of almost all modernist architecture and urban planning. 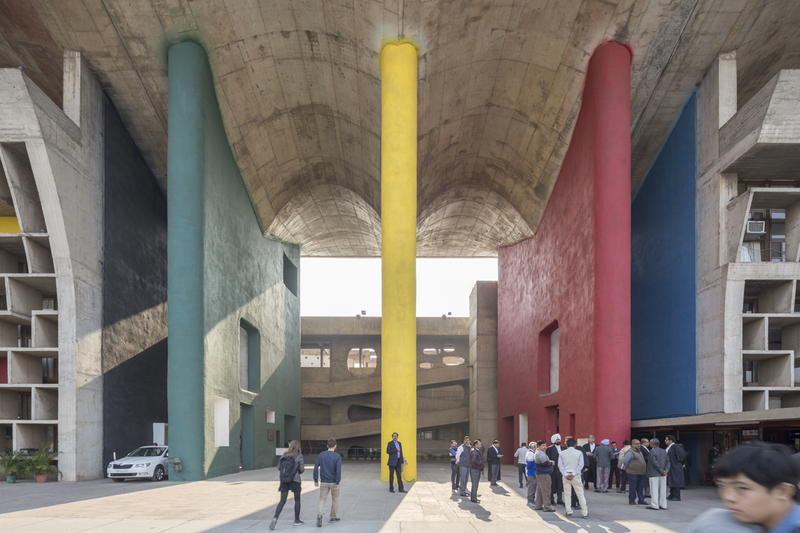 Beyond that, he established the very way in which architecture is now practiced: writer Hal Foster refers to Le Corbusier as an “architect-polemicist” who helped lay the groundwork for current figures such as Rem Koolhaas to emerge.